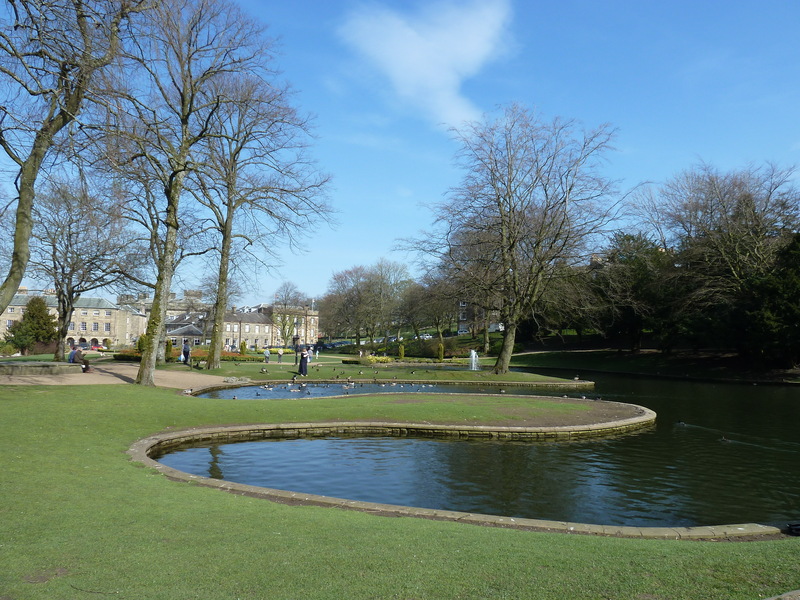 Last week I visited Buxton in Derbyshire, a town well know for its healing waters. 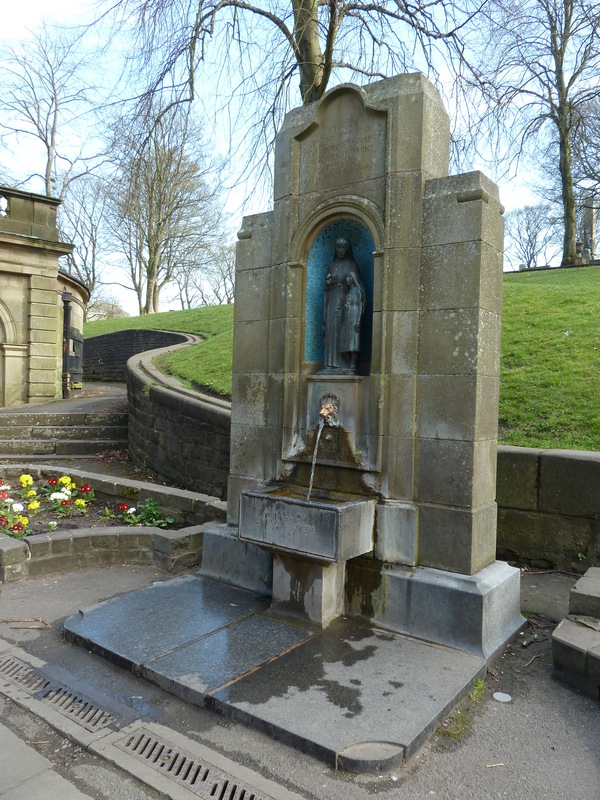 The steady stream that gushes from the lion’s head at St Anne’s Well attracts many visitors. I had to wait until a number of people had finished filling their plastic bottles before I could get this picture. During the 1570s, when Mary Queen of Scots was being kept under the care of the earl of Shrewsbury at Chatsworth House, she was allowed to visit Buxton to take the waters in an attempt to improve her health. She had pleaded with the queen, Elizabeth, to be allowed to make the visit and eventually she was given permission and made her first visit in the late summer of 1573. 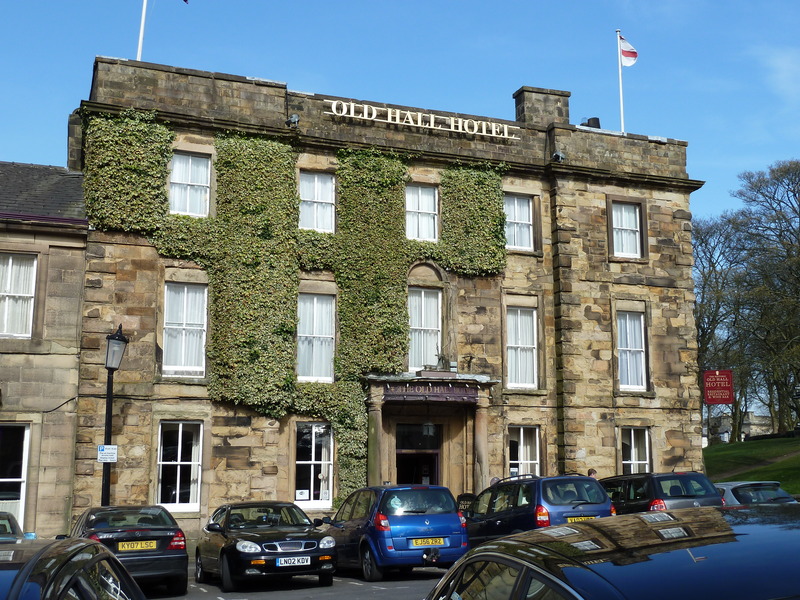 She stayed for five weeks at the Shrewsbury’s New Hall, built on the site of the Auld Hall and which is now named the Old Hall Hotel. Here she had to give an hour’s notice before she could leave her apartments and was allowed no visitors after 9 p.m.
Because of the many important visitors to the hall, including the Earl of Leicester, the Earl of Pembroke, the Earl of Suffolk and Lord Burghley who all discussed the politics of the day, as well as seeking cures for their ailments, it became known as ‘that royal house of intrigue’. 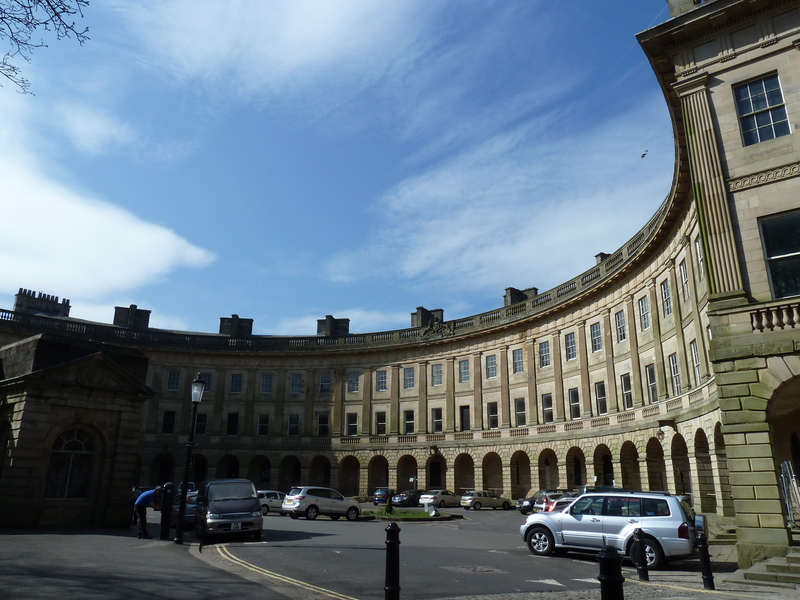 Buxton’s other famous building – The Crescent – was built in 1780 to house the increasing number of visitors. At the moment it is standing empty and looking rather sad but there are plans to redevelop into a spa hotel with a cafe and specialist shops. I hope this goes ahead as the town presently seems quite run down and not as appealing as I remember it from a previous visit quite a few years ago. 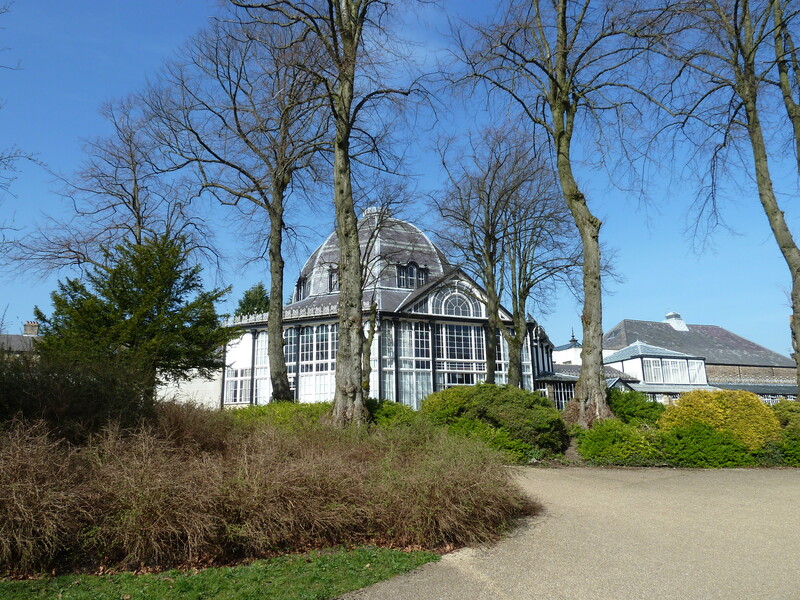 The restored gardens are very attractive though and the weather was so warm last week that it was pleasant just to sit and enjoy the scenery. Tea in the Pavilion was particularly pleasant. Thanks for your comment. I had a look at your blog and can say I’m fairly relieved that Reign isn’t a drama that’s made it across the Atlantic so far. My time in England was memorable and I left a huge chunk of my heart there and hope to return some day to revisit what I’ve seen and visit new places as well. It’s a pleasure to meet you. Good luck with your new book, Linda. She’s welcome to add a comment if she’d like to. Hi Elizabeth, I’m going to forward this link to a friend of mine in America who had just published a novel in which Mary, Queen of Scots plays a part, and also visits Buxton! She’ll be thrilled to see your photos of Buxton. Previous What do you do with a beached whale?